How To Download Kerala Blasters FC Jersey Kits for DLS: Are you still searching for Dream League Soccer Kerala Blasters kits and logo URL? Now the good news is, fans of the football game Dream League Soccer can now download the new released DLS 512×512 Kits and Logo URL for your Kerala Blasters FC Team and enjoy the game. 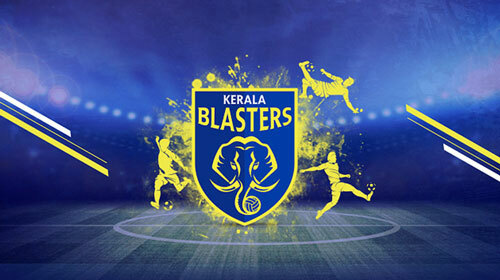 Kerala Blasters Football Club is an Indian professional football club based in Koch, Kerala. The blasters compete in the Indian Super League, one of the top leagues of Indian football. 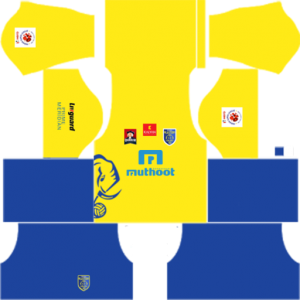 The Kerala Blasters Football was established on 24 may 2014 and began their first professional season a few months later in October 2014. The team name comes from one of their owners, former Indian cricketer Sachin Tendulkar, who was known as the “master blaster” during his playing days. The KBFC club’s minority owners include film stars Chiranjeevi and Akkineni Nagarjuna, as well as film producer Allu Aravind and industrialist Nimmagadda Prasad. The blasters play their matches at the Jawaharlal Nehru stadium. The team has lead the league in attendance every season, regularly averaging over 55,000 fans a game. 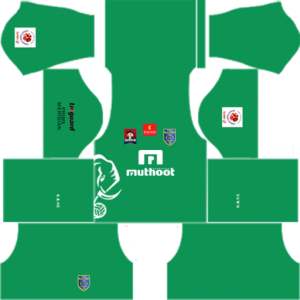 If you’re a big fan of DLS Kerala Blasters FC Team, these kits are for you. 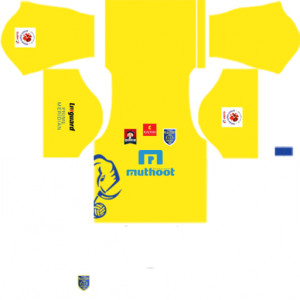 Download Kerala Blasters Kits and logo for your team in Dream League Soccer by using the URLs provided below. 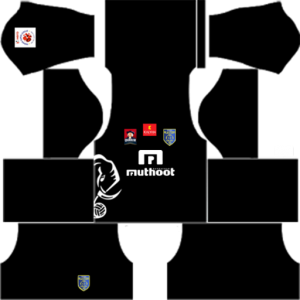 To download Kerala Blasters kits and logo for your Dream League Soccer team, just copy the URL above the image, go to My Club > Customise Team > Edit Kit > Download and paste the URL here. If you have any request, feel free to leave them in the comment section.